The Aelizebeth in Laos chapter is closed now for both of us – but on this website it is not “dead”…yet. There will be another article about my very last activities as soon as possible. Furthermore, I will take my films to the lab as soon as I can and hopefully in the end of March there will be a few more parts of Ae|nalog in Laos. I guess this announcement is a good opportunity for me to thank all of you fellow readers. I hope you enjoyed and stay tuned for our regular blog. 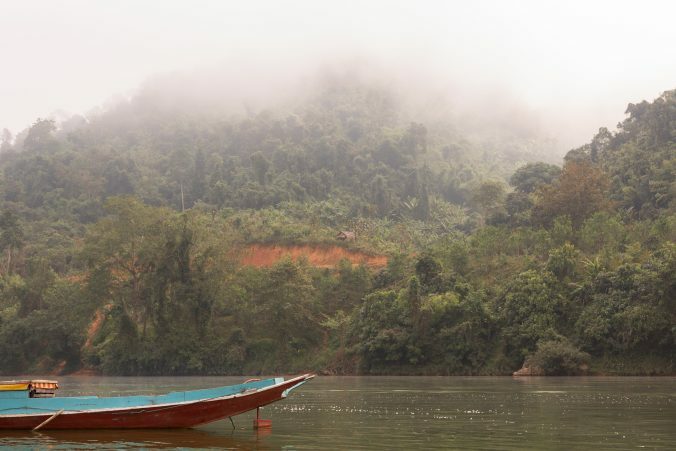 But for the following days: just have a look for Aelizebeth in Laos! In addition I assure all followers of aelizebeth that Matthias is back at an altitude of 420 metres with both feets on the ground.